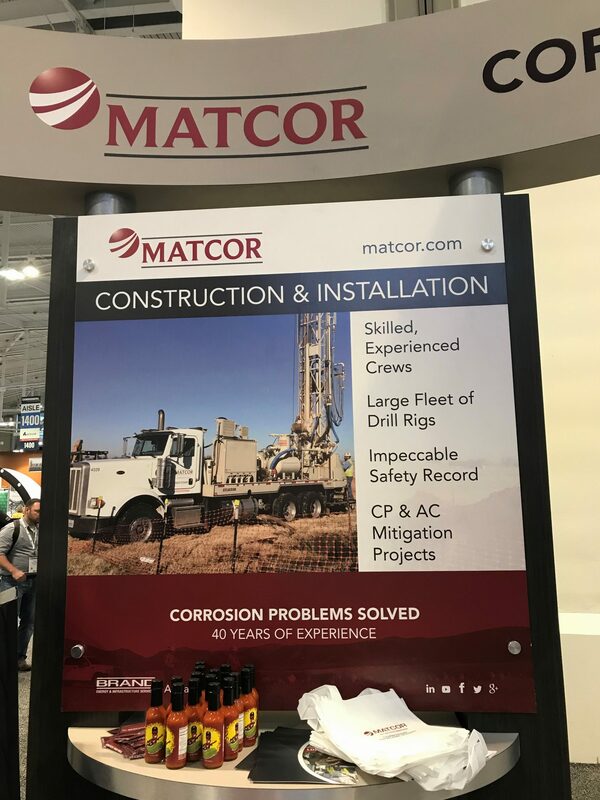 NACE Corrosion 2019 | Matcor, Inc. 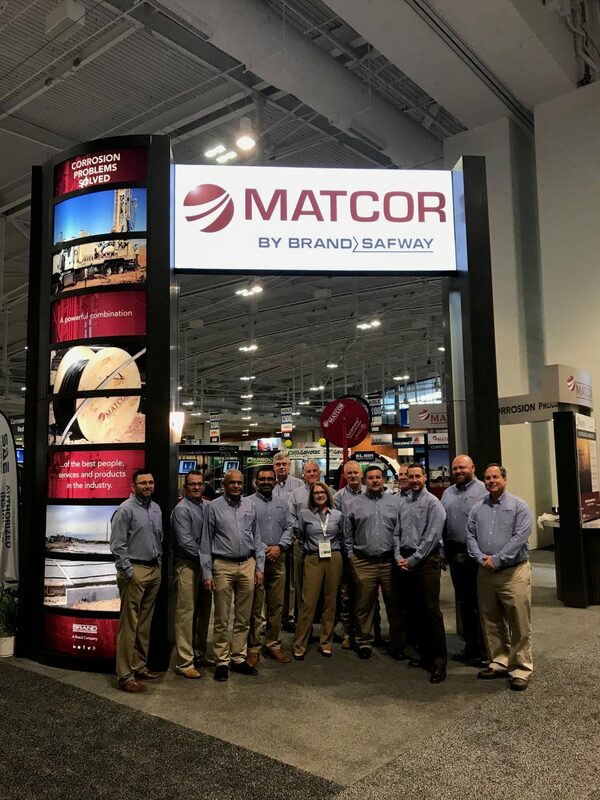 Hundreds of attendees stopped by our booth to speak to the team and learn about MATCOR’s products and services and check out our Durammo, MITIGATOR and SPL demos. 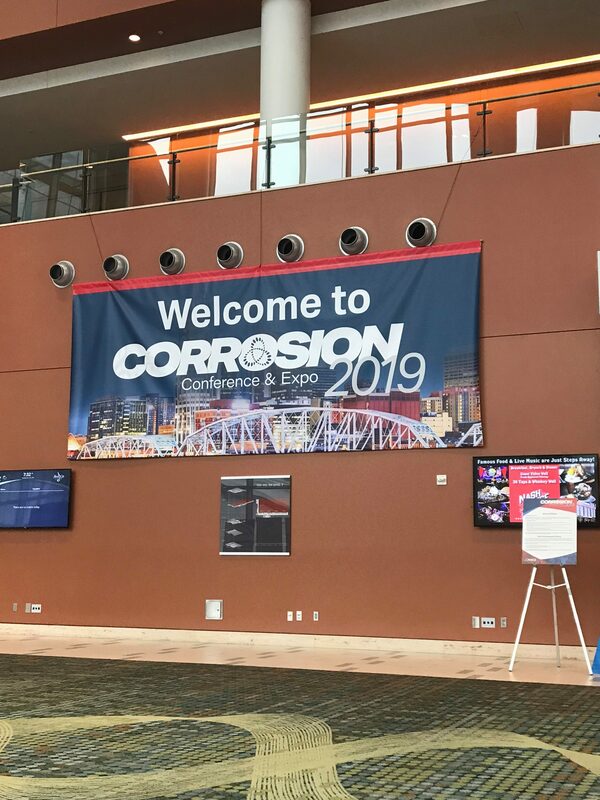 NACE reported that there were nearly 6,000 registered attendees representing 70 countries at this 74th annual conference. A client event was held at the Lane Motor Museum on Tuesday evening, March 26 from 5:30 – 8:00 pm. 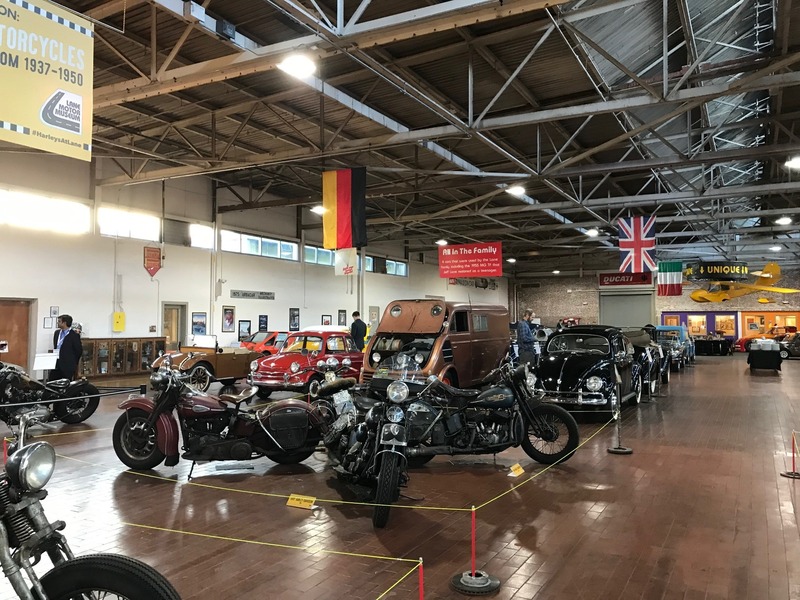 Nearly 60 clients attended this museum just outside downtown Nashville that houses the United States’ largest collection of over 150 European cars. 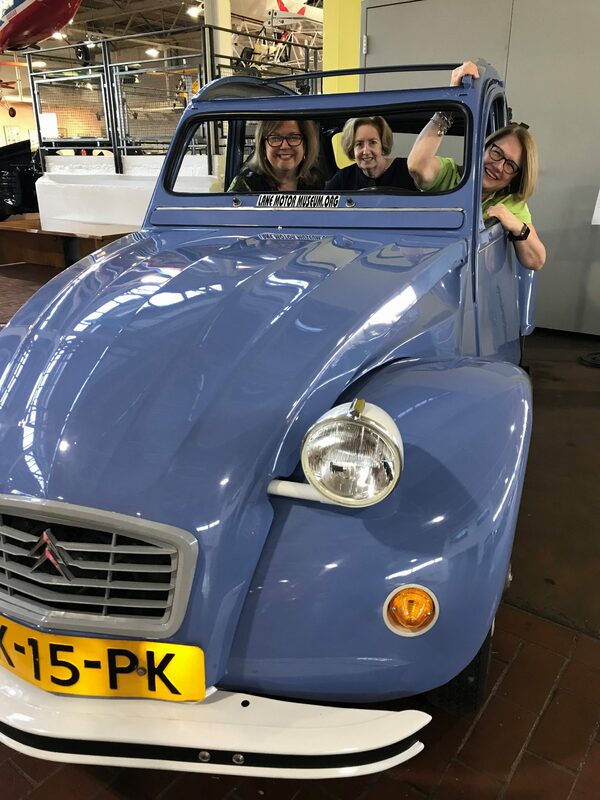 Clients and MATCOR staff enjoyed strolling through the cars, motorcycles and bicycles on display in this old bread factory, with background music supplied by Jon Putnam and Mark Allen. 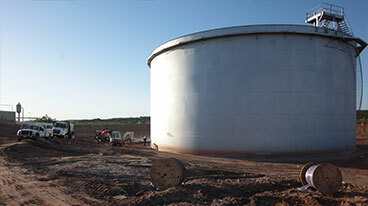 Shailesh Javia presented his paper “Above Ground Storage Tank – Case Study of a Linear Anode Based Cathodic Protection System Design and Installation Aspects.” during the Corrosion Control for Aboveground Storage Tanks session on Tuesday, March 26. 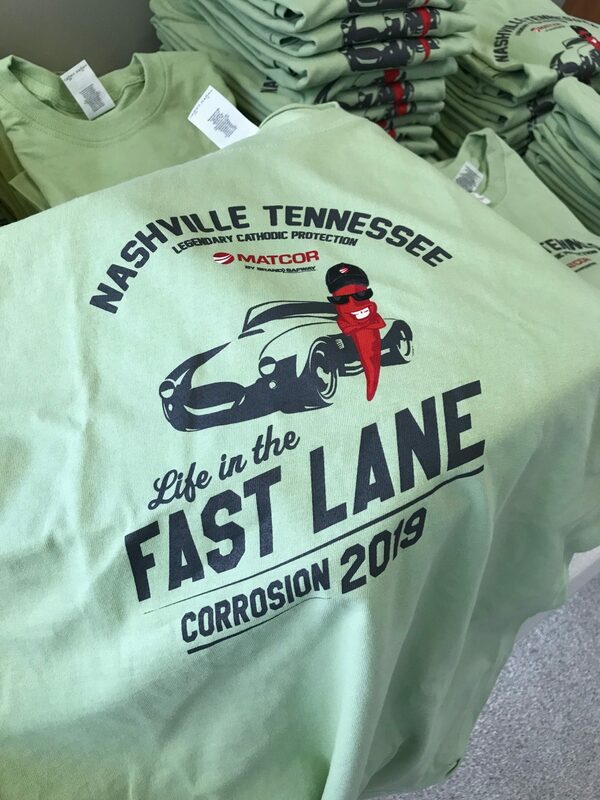 Runner Kevin Groll represented MATCOR at the 24th annual NACE Race benefitting the NACE International foundation to help inspire the future workforce to engage in the prevention of corrosion through science engineering and technology (STEM). And lastly but most importantly, we connected directly with key customers throughout the week.